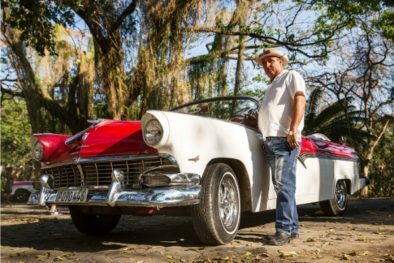 Book a Private Havana Day Tour Today! 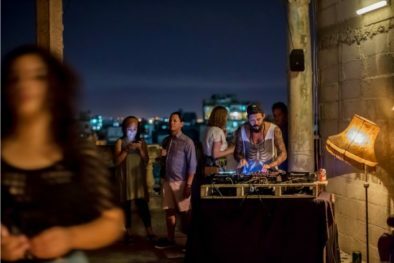 Walk the streets of Old Havana, cruise the Malecon in a Convertible Classic Car and learn how to make the perfect mojito on a roof-top in Old Havana. Cruise the streets in a convertible classic car. 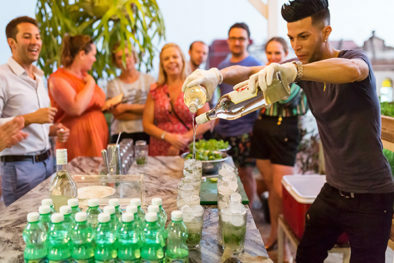 Be taken to a roof-top in Old Havana for a mojito making lesson. Dine at a Cuban Paladar and visit one of Havana's lively night-spots for authentic Cuban music and dance. 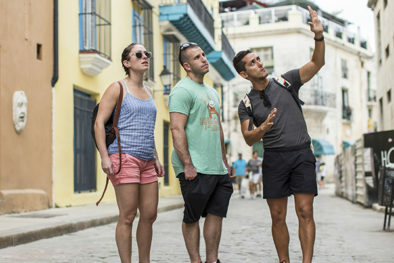 Explore Old Havana by foot, with the services of a private local English-speaking guide.